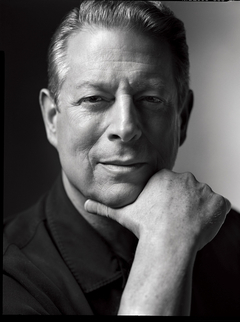 No one opened our eyes, ears, hearts and minds to climate change and its perils more effectively than Al Gore. Writers Bloc is honored and delighted to announce that KCET/LINK TV will air our recent event featuring Justice Sonia Sotomayor and Eva Longoria. 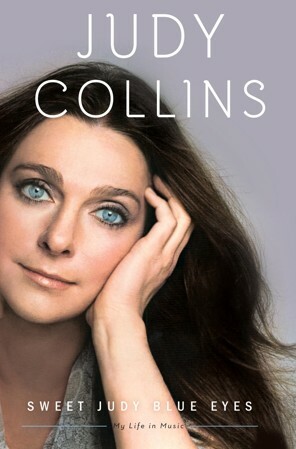 Judy Collins is a folk music legend whose influence on the music of the 60’s and 70’s is infinite and profound. 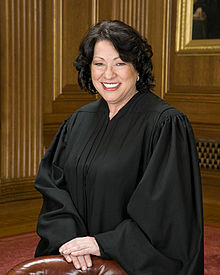 Writers Bloc is honored to host for the public of Los Angeles, United States Justice Sonia Sotomayor, the first Hispanic to sit on the United States Supreme Court. SOLD OUT! Calvin Trillin has rescheduled with Writers Bloc! Writers Bloc is delighted to present Calvin Trillin with Paula Poundstone, a high octane comedy pairing if ever there was one. There will always be an England. Simon Winchester, internationally respected bestselling author of such great works of non-fiction as The Professor and the Madman, Krakatoa: The Day The Earth Exploded, and so many others, is an author whose fascination with science makes for some terrific books for even readers who are not generally inclined to read about geology or geo-politics all over the world.